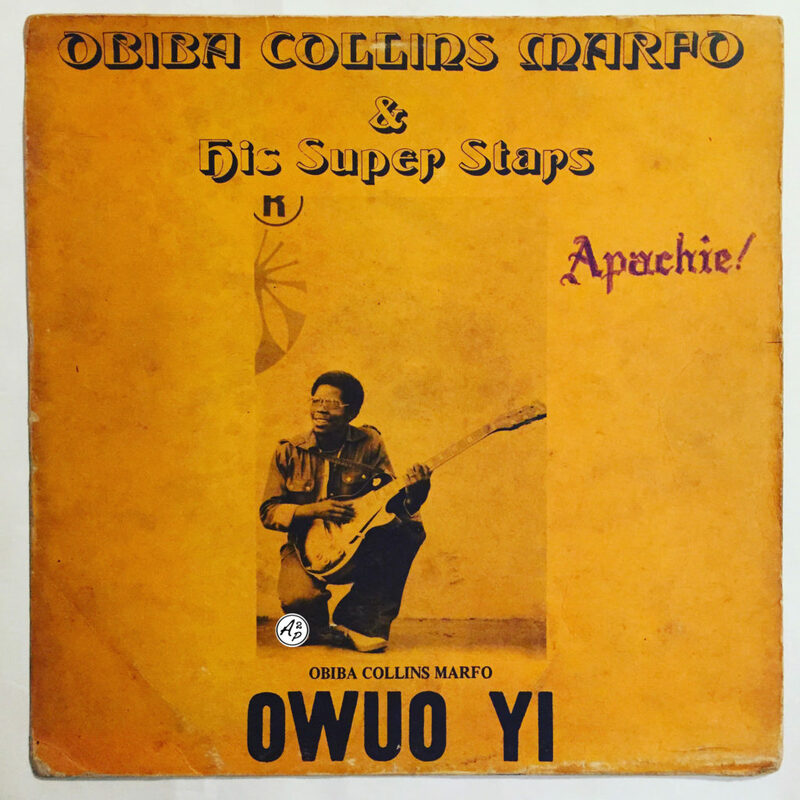 Obiba Collins Marfo was an artist from Ghana that played in the famous Vis-a-Vis band, who backed Alhaji Kwesi Frimpong on several albums and who recorded a few albums himself. “Owuo Yi“, the track I decided to present you today, is taken from his first album and is a 16min long pure Ghanaian joyful jewel, in the same vein of Alhaji K Frimpong or Ebo Taylor best songs – Enjoy ! Instant feel good track by Ebo Taylor, one of the most important and prolific musician, arranger, composer from Ghana. He relased dozens and dozens of singles and albums with Ghanaian bands and by himself, from the 60’s up to now, and is still touring today all over the world and releasing albums and compilations. 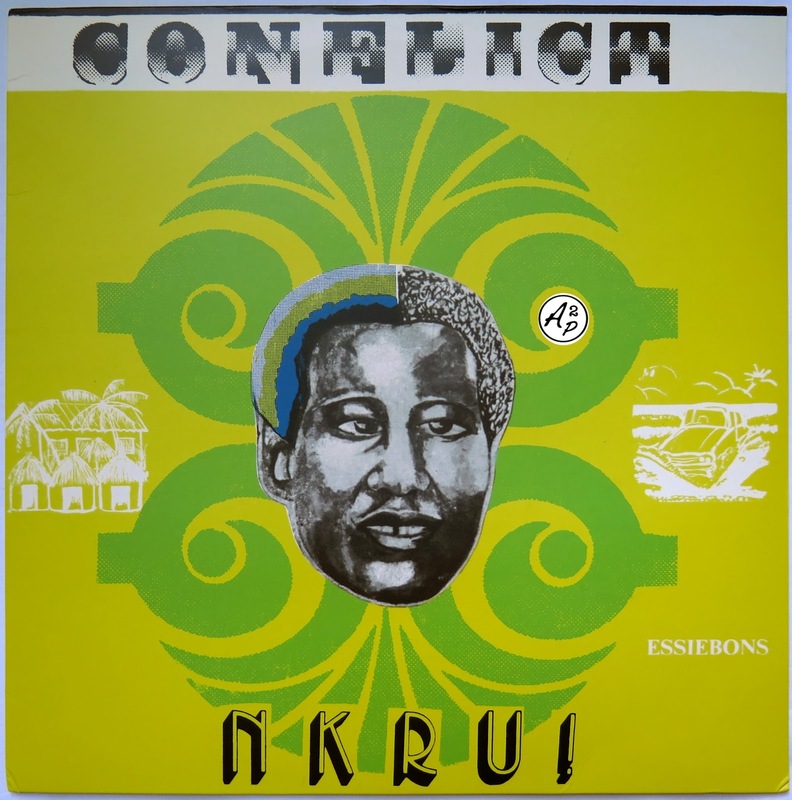 This track “You Need Love”, is taken from his 5th album, “Conflict Nkru”, which is my personnal favourite.